The Podiatry Practice has been established in Brisbane for more than 20 years, and includes some of Queensland’s leading podiatrists. The team at The Podiatry Practice in Brisbane are qualified, friendly and expert podiatrists who are committed to providing you with excellence in podiatric treatment. With over 50 years combined experience, you can rest assured that your feet are in safe hands. We are committed to continuing professional education, and we both deliver and attend conferences and other educational activities on a frequent basis to keep our skills at the leading edge of the podiatry profession. 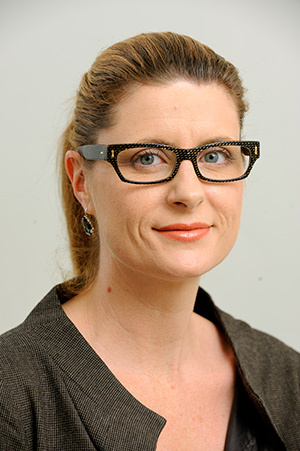 Elouise Carmichael is a graduate of the Queensland University of Technology, with a Bachelor of Applied Science (Podiatry) degree in 1994. She has practiced in Launceston and Townsville prior to establishing the practice with Anthony Short in 1996. Elouise has also been involved in Commonwealth funded diabetes programs run by the Brisbane Inner South & Southside Central Divisions of General Practice, providing education and foot care to people with diabetes to prevent limb-threatening infections or amputations. Her main professional interests are in ingrown toenail surgery, and orthotic solutions for chronic leg and foot conditions. Her greater than 20 years of professional experience makes her an expert in providing effective clinical solutions for difficult cases. Elouise is usually available for appointments on Mondays, Tuesdays and Fridays. Anthony (Tony) Short completed his undergraduate degree in Podiatry from the Queensland University of Technology in 1994, and practiced in Tasmania and North Queensland prior to settling in Brisbane. He completed a Master of Podiatry degree through the University of South Australia in 2006, and was elected a Fellow of the Faculty of Podiatric Medicine of the Royal College of Physicians & Surgeons of Glasgow in 2014. He was the first general registrant podiatrist in Queensland to be successfully examined by the Podiatry Board of Australia for Endorsement in the use of Scheduled Medicines. Aside from his private practice consulting, Anthony has undertaken public clinics since 2000 in the Mater Adults and Children’s Hospitals at South Brisbane within the Queensland Diabetes & Endocrine Centre, and the Velcocardiofacial Syndrome Clinic up until 2015. 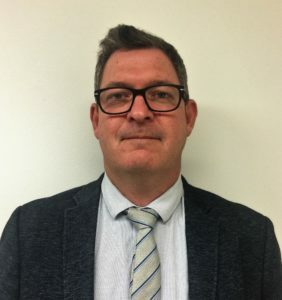 After more than a decade as a casual academic, he was recently appointed part-time Senior Lecturer in the School of Clinical Sciences at the Queensland University of Technology, Brisbane, where his teaching interests are podiatric radiology and clinical therapeutics. 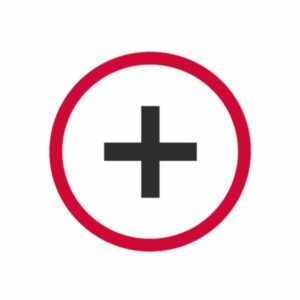 Anthony has lectured to many health professional groups, including GP’s, nurses and other podiatrists, on the clinical assessment and management of foot and ankle pathology, in particular diabetic foot complications. He has also an experienced conference presenter, and has published scientific articles in podiatry and medical publications on foot-related problems; most recently a chapter on diabetic foot imaging in Radiology of the Foot & Ankle, 2nd Ed, edited by Robert Christman, DPM. Anthony was honoured to be the recipient of the ‘Peter Quinn Award’ by the Australasian Podiatry Association (Qld) in 2008, for services to the podiatry profession. He was appointed in 2017 as a practitioner member of the Registration & Notifications Committee of the Podiatry Board of Australia, which is responsible for managing complaints and registration matters across the podiatry profession in this country. 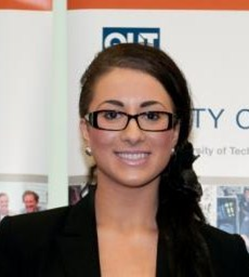 Ele Lentakis graduated QUT with a Bachelor of Health Science (Podiatry) with 1st Class Honours in 2012, and soon after moved to Melbourne to commence clinical practice. 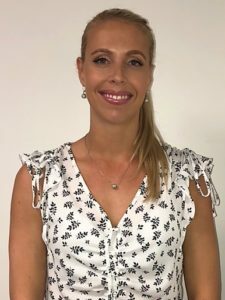 Ele joined The Podiatry Practice in 2014, and recently was appointed a visiting clinical supervisor in the Podiatry Clinic of the School of Clinical Sciences, QUT. She is a member of the Golden Key International Honour Society, and was the recipient of numerous meritorious awards during her undergraduate studies. Beyond her university podiatry qualifications Ele is also a certified fitness trainer, and has a keen interest in musculoskeletal injuries, dance and sports medicine. Ele has recently completed the training requirements for Endorsement in Scheduled Medicines under the Podiatry Board of Australia, and is looking forward to assisting podiatry students and new practitioners to also train in this field of practice. In 2018, she was appointed at Chairperson for the Queensland branch of the Australian Podiatry Association. Chelsea is a Brisbane local and graduated from Bachelor of Podiatry in 2017 and Exercise and Movement Science/Business in 2013 with distinction from the Queensland University of Technology. She has a vast knowledge in footwear from working in a sports podiatry clinic as a footwear consultant. She has practiced in Gladstone since graduating exposing her to a wide range of interesting and complex patients. Her interest in podiatry began from completing her degree in Exercise Science where she discovered her love of health and fitness and passion for helping people. Once encountering podiatrists and witnessing the impact they can have on people’s lives she knew this was the profession for her. Her interests outside of podiatry is a lifestyle that reflects one of health and wellness. Growing up in a family from a sporting background instilled a desire to keep active. During her younger years she represented Queensland for swimming and waterpolo and now enjoys working out at the gym, running and CrossFit. She aspires to be the best in every aspect of podiatry with a special interest in musculoskeletal conditions and paediatrics. Paving the pathway towards recovery and symptom free is what she finds deeply rewarding. Being an avid reader, she has a passion for continually improving herself through expanding her knowledge. Chelsea has achieved this through attending conferences, listening to webinars, researching articles and watching/listening to online podcasts. In the future she plans to be endorsed for scheduled medicines and complete courses in mobilisation, paediatrics and dry needling.